"Perry isn't so far superior to Ford - they are ranked 21st and 36th respectively. He only leads 4-3 in matches and 26-23 in frames in their career head-to-head." Can anyone stop Ronnie O'Sullivan winning a record seventh UK Championship title? The Rocket is now odds-on [1.87] to emerge victorious on Sunday night after two major upsets left him the only member of the world's top-20 in the top half of the draw. Martin O'Donnell - ranked 59th - is today's opponent having reached his third quarter-final of the season. The 32 year-old is one of the most improved players on the circuit and thoroughly deserved to claim Ding Junhui's scalp but this is a different order of challenge. 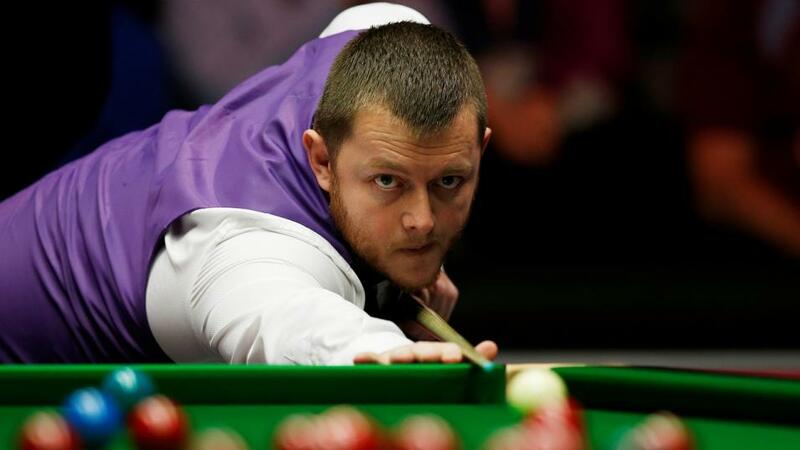 He has never played Ronnie before and will do well to even stay competitive. I'll go for 6-2. Whoever wins will face the winner of Joe Perry and Tom Ford - where I think the outsider could amount to a bit of a value at [3.5]. Sure, 'Gentleman Joe' played a blinder to reverse an early deficit against Judd Trump but he has never been the type to back with confidence at short odds against mid-ranking players. Although more consistent, Perry isn't so far superior to Ford - they are ranked 21st and 36th respectively. He only leads 4-3 in matches and 26-23 in frames in their career head-to-head. Ford is highly capable on his day and arguably an underachiever. Let's try a back-to-lay, cashing out partially if the Leicester man trades down to [1.5]. Where O'Sullivan could come unstuck is the final as all four remaining in the bottom half are potential champions. Indeed, that quartet are hard to separate and I suspect will produce two tight quarter-finals. One regret from this week was momentarily losing faith in Mark Allen and over-reacting to one dodgy performance in the second round. In two matches since, he's looked ultra-focused and a serious title contender. Defying Neil Robertson in a decider was particularly impressive, given how frames hadn't gone his way in a quality match. Stephen Maguire produced a comeback for the ages to beat Mark Williams and is a contender on that performance. The trouble is Maguire rarely puts two performances like that together. In a match that should involve plenty of high breaks, my prediction is 6-3, 6-4 to Allen at odds that combine to just above [3.0]. Finally a word about the Kyren Wilson v Stuart Bingham match. I'm on Wilson outright and am delighted with his performances so far. He deserves favouritism. However Bingham is also playing tremendously well this week and is not an opponent to take lightly. No bet here.